Want to see The Galli Team's home search app in action? Watch this! 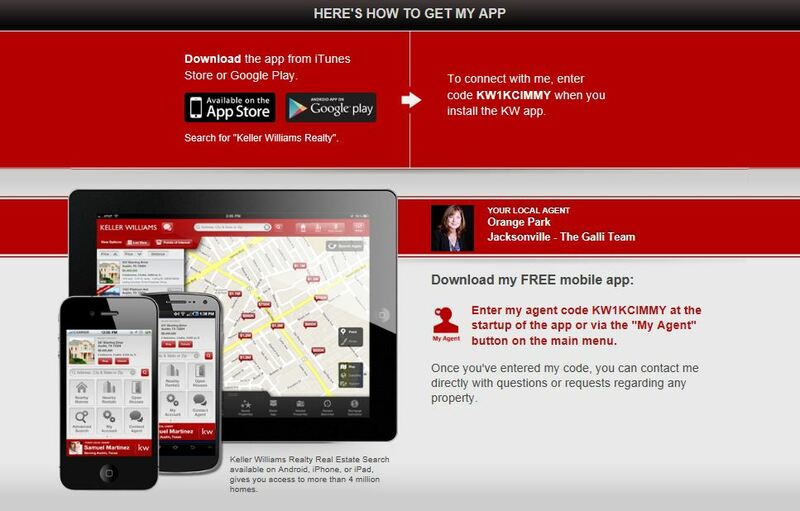 To connect with The Galli Team, enter code KW1KCIMMY when you install the KW app. Please disregard if you are already under agreement with another licensed real estate agent. It is not our intention to solicit the offerings of other licensed real estate agents. We are happy to work with other licensed real estate agents, and we cooperate fully.